The Munsters slot machine is a themed game based on the popular television show “The Munsters”. 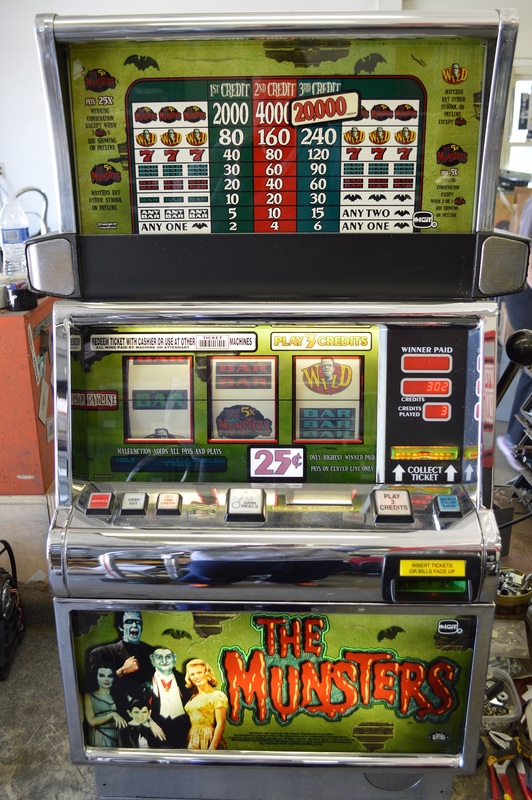 The machine plays The Munsters theme music. 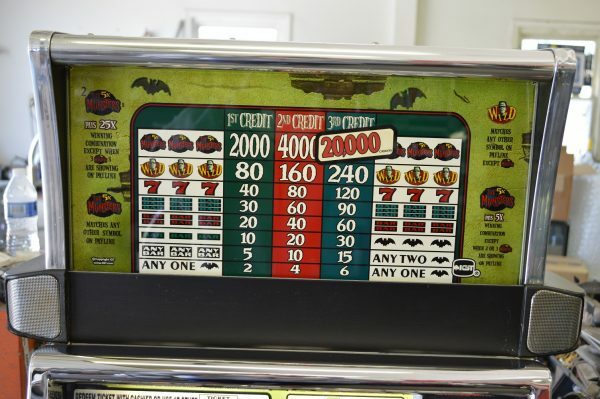 The 5X Munsters symbol matches any other symbols and is also a 5x multiplier. Two symbols will pay 25 times the winning combination. 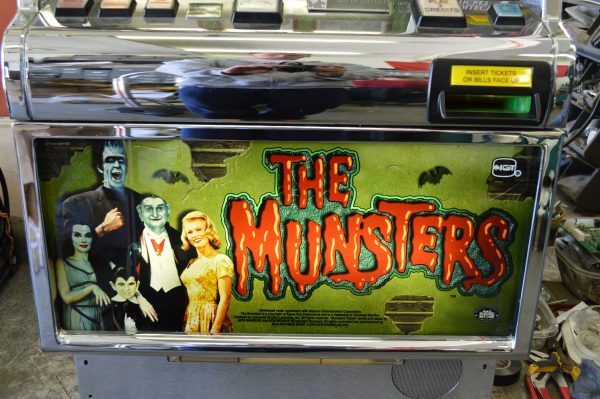 To win the top jackpot all three of The 5X Munsters symbols must be on the pay line. 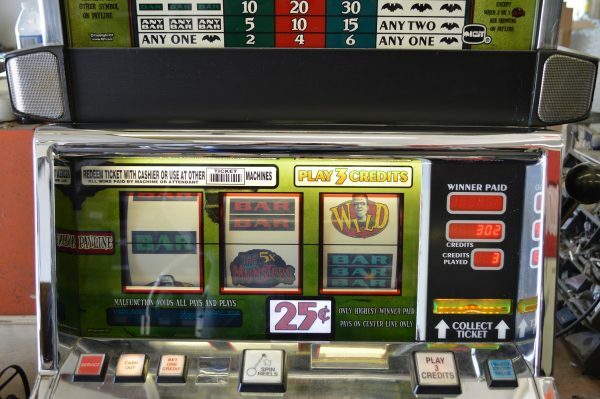 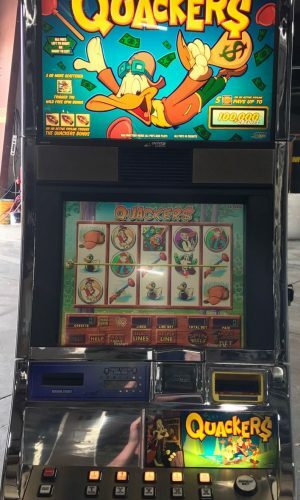 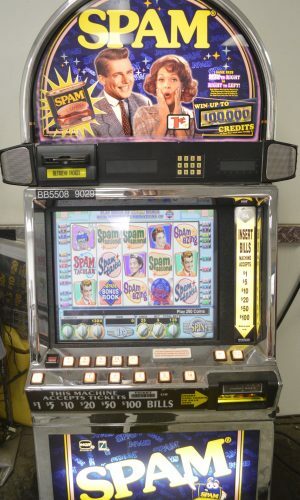 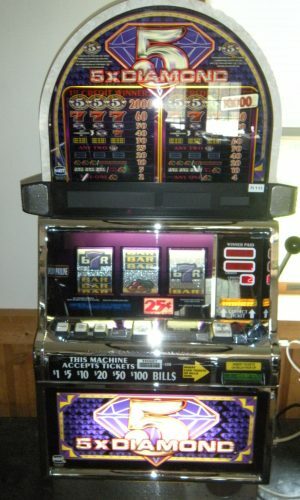 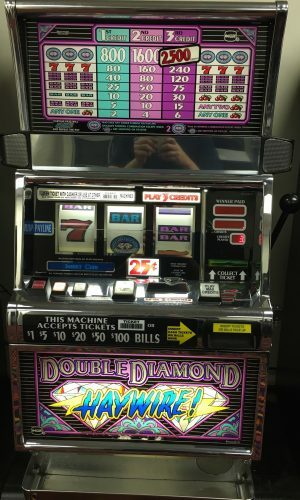 This game’s maximum jackpot is 20,000 credits when playing 3 credits.